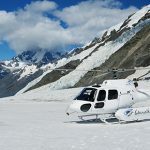 Home » Do you dream of a career in aviation… make it happen in 2019! 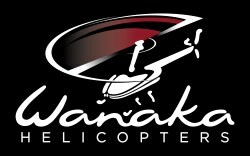 If you dream of a career in the aviation industry look no further… Wanaka Helicopters is a world-renowned flight school situated in Wanaka surrounded by the spectacular Southern Alps!  Graduate as a helicopter pilot with opportunities all over the world in tourism, agriculture, commercial operations, management and flight instruction. 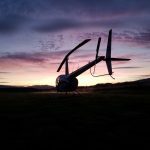 FeesFree 2019 what it can mean for you… $12,000 toward the Diploma in Aviation for eligible students in the first year of study. Go to www.feesfree.govt.nz enter your National Student Number (NSN) to see if you are eligible. Applications will be closing shortly for our 2019 Diploma in Aviation intake, get it touch now to secure your spot. You’re one of a kind and so are we, so why go anywhere else!